Last week at the Personalized Medicine Coalition’s (PMC) Annual State of Personalized Medicine Luncheon, John Castellani, President and CEO of the Pharmaceutical Research and Manufacturers of America (PhRMA) delivered a keynote address in which he highlighted the great progress made recently in personalized medicine. He also spoke about the challenges ahead to make personalized medicine available to the patients who need it. Today, DNA Genotek announced that our Oragene•DNA product has been selected by Genomind, LLC as the sample collection kit for the Genecept Mood™ Assay, a saliva-based psychiatric genetic test. The Genecept Mood™ Assay is a highly specialized personalized medicine genetic test that is designed to assist clinicians in determining if a patient has a specific genetic polymorphism that may be associated with a psychiatric condition. 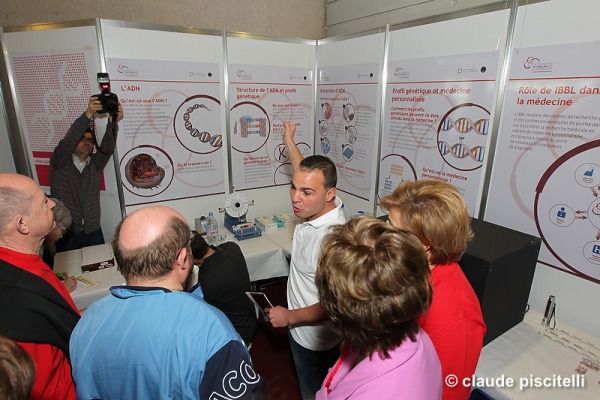 The test provides the clinician with information on specific patient genotypes. 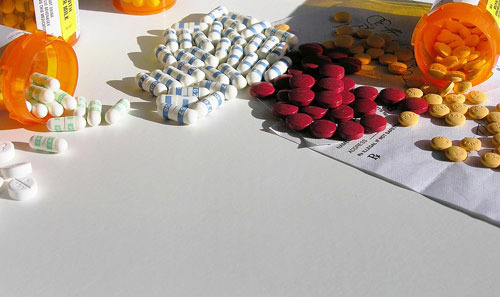 Such information may enable the physician to be more selective regarding medication choice and lessen the experimentation and guesswork often associated with determining appropriate medication. DNA Genotek is a pround media sponsor for the upcoming Biorepositories Asia Global Sample Management Event in San Francisco, April 11-13, 2011 and we wanted to highlight this event to you. Check out the full program here. DNA Genotek Inc. announced today that it has completed filing a 510(k) pre market submission to the U.S. Food and Drug Administration for its Oragene®•Dx family of products. Oragene products are recognized for enabling non-invasive and reliable collection of DNA from saliva samples and for isolating and stabilizing DNA for transport and storage. Oragene•Dx is the newest addition to the family of products and will be commercially available upon clearance by the FDA. We’ve been hearing the promises of personalized medicine for some time now with its magic formula of ‘the right treatment for the right patient at the right time’. In the past year, we saw the first TV ad for a drug offering genetic testing. Companion diagnostics are now in full force in drug development and there is growing pressure to measure the effectiveness of drugs in the future. 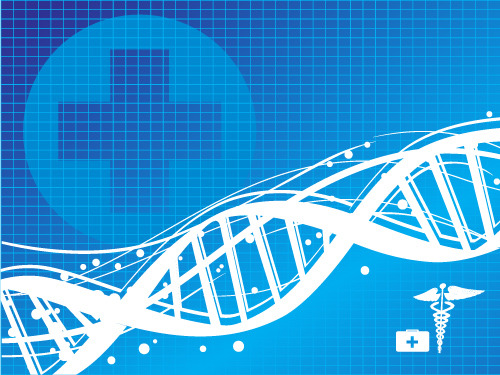 The Third Personalized Medicine World Conference (PMWC 2011) is being held this week in Mountain View, CA. PMWC is the only fully integrated conference on personalized medicine which brings together all aspects of business, government, healthcare-delivery, and research and technology. Co-hosted by Stanford Hospital & Clinics, Oracle and Genomic Health and produced by Silicom Ventures, the PMWC 2011 program includes over 40 experts in four specialized tracks. Attendees will include academia, healthcare and business professionals who are participating to learn about the technological advances in personalized medicine. As I sat down to write this second edition of DNA Genotek’s Top 10 List, I spent a lot time reflecting on advancements in genetics in 2010. 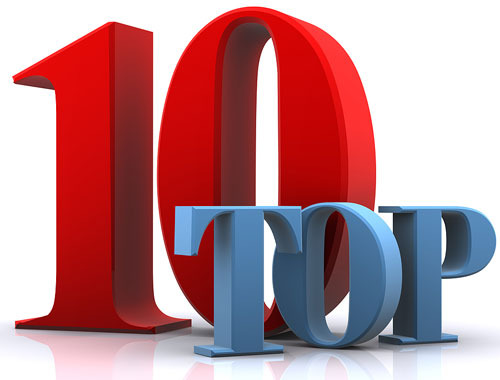 Choosing DNA Genotek’s top 10 list is always difficult as I try to include highlights from both our company and from the world of genetics. Narrowing this down to only 10 items is a daunting task but it makes me appreciate that we are living in time of great scientific promise. The following are the 10 things I will remember most about 2010. 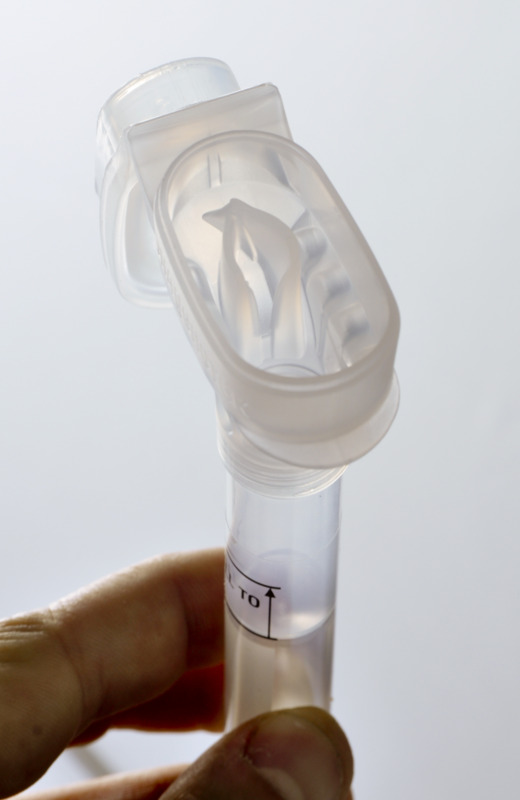 This morning, Clinical Reference Laboratory (CRL) announced that it has completed validation testing of DNA Genotek's Oragene/saliva collection kits and will adopt Oragene for use with its molecular diagnostic services.